Achoo! I Need a Tissue Please! and get flu and pneumonia vaccines. But what about Fido? had an extremely runny nose, discharge from the eyes, and was tired after a few minutes of play. a highly contagious infectious virus that has been on the upswing. Could she have picked up the flu? Influenza vaccines before your pet will be able to participate. and submitted to a laboratory to test for the virus. pneumonia as a secondary infection is heartbreaking. Please seek medical advice. infected will develop flu-like symptoms. It also is noted, this virus can be spread to cats in the household. symptoms. Meow-man will thank you. 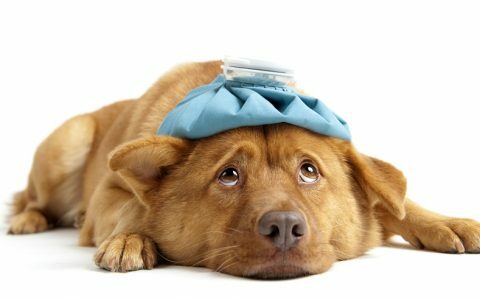 Influenza Cases Rising in Michigan, Does Your Dog Have Symptoms? this summer, with many clients presenting with running noses, nasal discharge, coughing and lethargy. further information. And keep a box of tissue handy just in case.